Tempranillo There are 18 products. 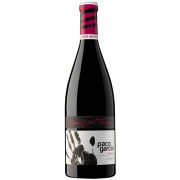 An aromatic explosion of strawberries,raspberries, blackberries and violets. Lots of fresh red fruit, floral tones (violets), sweet (blackberries). Round in the mouth with long finish. 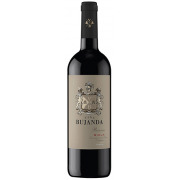 Aromas of ripe fruit, figs and cherries. Hints of mint and aromas of caramel and coffee. The palate is velvety with very good acidity. Long and persistent. Aromas of blackberry and bilberry together with spicy tones (clove and cinnamon) and also mild tobacco and light balsamic notes. An elegant and complex wine. 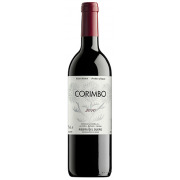 Elegant and complex with notes of blackberry and plums in liqueur. A powerful palate, showing big freshness and elegance. Very long and elegant finish. A black and red berry sensation with hints of peach skin. Notes of coffee, lavender, marjoram and rockrose. 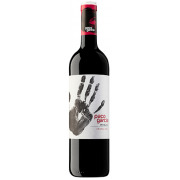 Medium bodied with good volume, a fruity and fresh wine.